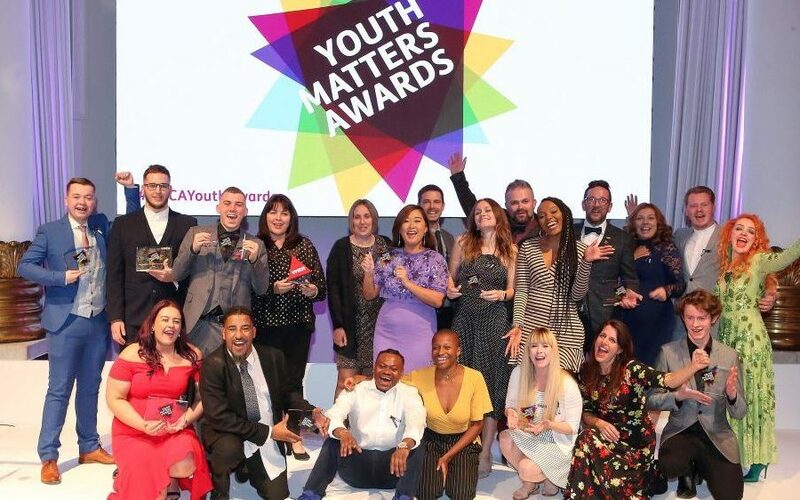 Excitement was in the air earlier this month when YMCAs across England and Wales came together for the ninth annual Youth Matters Awards, a dazzling evening of celebration at 8 Northumberland Avenue. Following months of campaigning for votes (thank you all for voting) the Beach Hotel triumphed and came home with the Accommodation Project of the Year award at YMCA England and Wales Youth Matters Awards. This year’s glittering ceremony, hosted by former T4 presenter Miquita Oliver, celebrated the achievements of young people, staff, volunteers and YMCA projects, highlighting the work YMCA does each and every day to help young people reach their full potential.